QUEEN BEE released their new single Kaen (FIRE) last week which is used as the opening theme for the TV anime series Dororo. 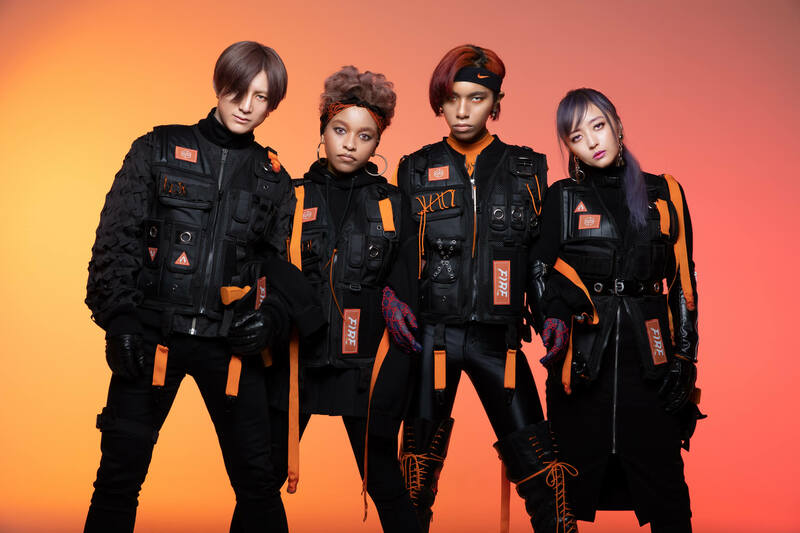 The band has just dropped the music video on their YouTube channel which was directed by Sayaka Nakane who worked on the band’s previous videos for HALF and Saiminjutsu. First Press Limited Edition copies of the single include a DVD featuring the second half of the band’s concert at Zepp Tokyo, the final show of their sold-out 2018 “HALF” tour. First Press Regular Edition copies include an application card to attend the band’s acoustic live show being held to support the release of Kaen. The new single is available to listen to on Spotify and Apple Music and to download on iTunes.